United Way Perth-Huron holding Spirit of Community Celebration Thursday night. Photo supplied by www.Facebook.com. 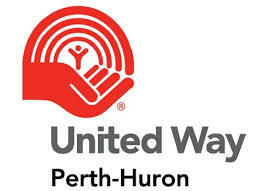 The community continues to show its support for the United Way Perth-Huron Annual Campaign. 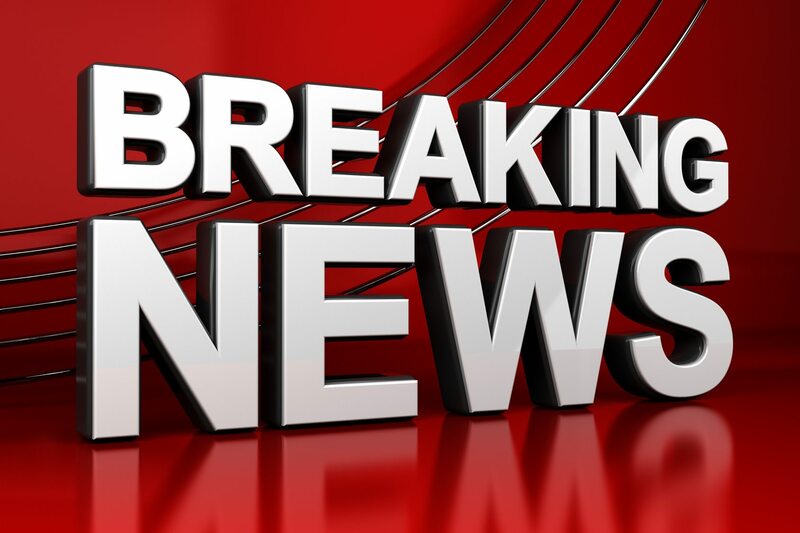 Officials say that, as of Thursday, they have raised over $620-thousand which means that the campaign is nearing the 50 % mark for its goal. The overall goal for this year’s campaign is $1.446-million with the money raised going to help 48 organizations and services across Perth and Huron Counties. United Way Perth-Huron Executive Director Ryan Erb says this is a great time to donate. Area Scotiabank branches are also matching any donations up to a total of $15-thousand leading up to next Thursday.